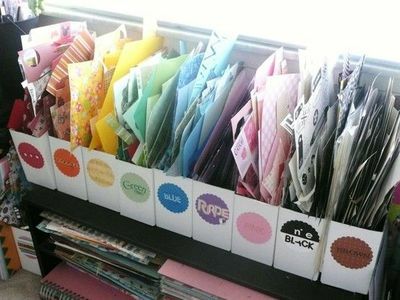 Color coded scrap paper organization! Great idea! Sarah Pinyan posted 6 years ago to her Papercraft postboard. To post images to Juxtapost is easy, but you'll need to install our bookmarklet which will allow you to post images from any website to your organized postboards. 1. First, display your Bookmarks bar by using your browser's settings to "View Bookmark Toolbar"
2. Second, simply drag this Juxtapost It! button to your bookmark toolbar. That's it! Now you can post images you find from across the web. On any website, simply click the "Juxtapost It!" bookmark and you'll be able to select images to save to your postboard. P.S. 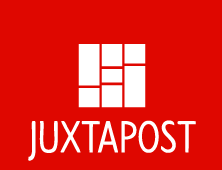 Remember, you can also Upload Images directly to Juxtapost!